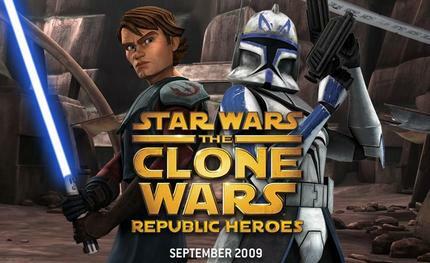 Fans of the Star Wars franchise will be pleased to hear about the imminent release date of the latest game, Star Wars The Clone Wars: Republic Heroes. 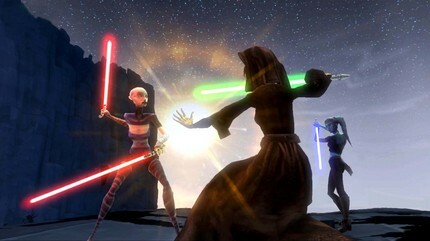 The new game will be available on all platforms, and will allow you to play as either a Jedi or a Clone Trooper. Depending on which character you choose you either get to blast off with rocket launchers and thermal detonators, or slice and dice with a laser. The game continues on from the popular TV series, and gives you 30 fresh missions to play with. You’ll be taking up arms against the super villain Kul Teska, and pursuing the notorious Kul Teska through the Republic. You can play solo or compete with friends for extra points that let you unlock extra games and character costumes. Available on most platforms from September.